FLAMA MMA welders meet diverse market demands when comes to welding habits, international standards and price competitiveness. ECONOMY series feature basic yet strong products with great pricing. PROFESSIONAL and INDUSTRIAL lines are aimed to meet the highest demand for technology and international standards. 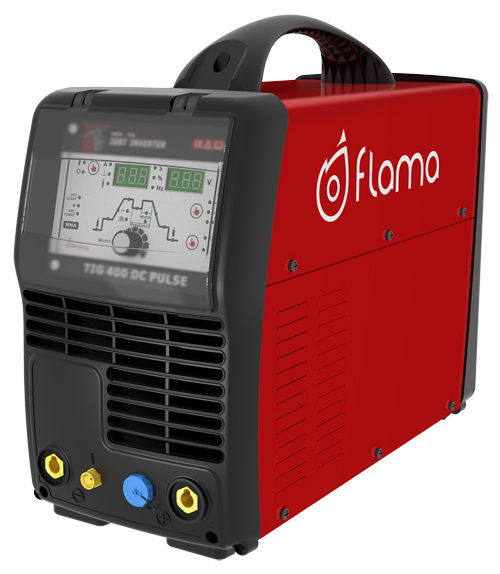 FLAMA TIG welders are well known for excellent welding performance and stability in both AC and DC mode. Regardless the type of material or operator’s level of experience, and a series of accessories aimed to make the welding process easier. 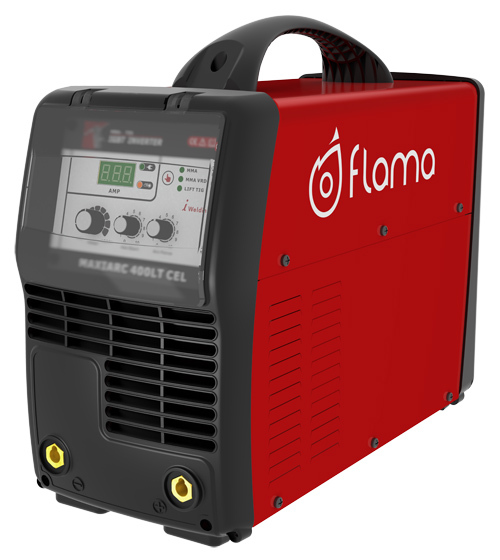 Our range of FLAMA MIG welders aims to provide solutions for infinite applications, span from small fabrication to heavy industry. ECONOMY type MIGs are incredibly reliable at very competitive price level. PROFESSIONAL multi-process series are available with SYNERGY and PFC Technology (Power Factor Correction), while INDUSTRIAL MIG F Series provides complete solution made of power source, wire feeder, cooling unit, strong trolley and related accessories such as torch and cables. 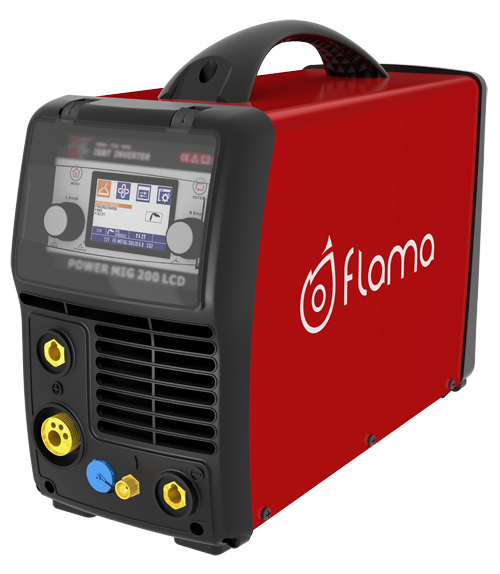 FLAMA PLASMA CUTTERS are well known for their outstanding reliability and arc stability thanks to PFC Technology (Power Factor Correction). High quality imported torches ensure a strong pilot arc and back striking capabilities, which provide high cutting performance and long life cycle of the consumables.